Royal wedding asks: Is U.S. TV news out of touch? 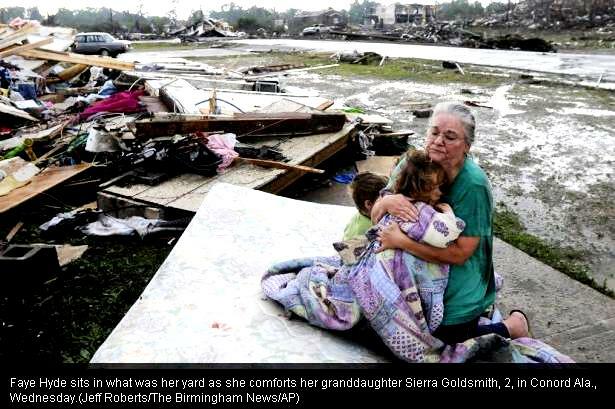 The second worst tornado in U.S. history devastated six southern states this week. At least 343 people were killed. Thousands of homes and businesses have been destroyed. The lives of millions of American have been plunged into crisis mode. TV News anchors Katie Couric of CBS, Diane Sawyer of ABC, CNN’s Anderson Cooper and Fox News Channel’s Shepard Smith were all there. No, not the tornado ravaged south. They were in London, making whoop-de-do over the royal wedding of Prince William and Kate Middleton. The death toll from this week’s storms rose to 343 Saturday, according to an NBC News count. 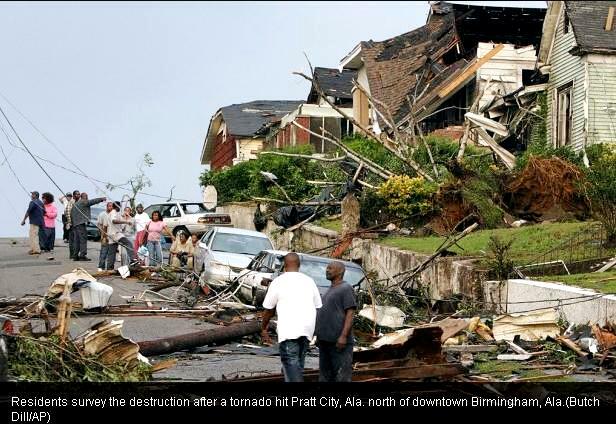 In Alabama alone more than 238 were killed by the storms. Four hundred and forty six others remain missing in Tuscaloosa alone. “I would classify it as a nightmare,” Tuscaloosa Mayor Walt Maddox told the Los Angeles Times. Today, Maddox said the confirmed death toll in his devastated college town had risen to 38 — a number he said he believed would continue to grow as search teams set out. Maddox told disaster relief officials that their designation of his town as a “disaster” area was inadequate. 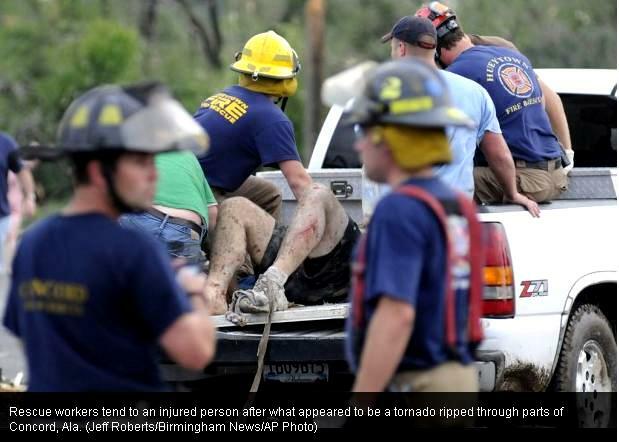 True, ABC, CBS, CNN and Fox News have reporters covering the tornado aftermath. (There were a reported 137 tornadoes in Wednesday’s storm system.) These network’s anchors though, and most of the network’s resources, have been firmly committed to the royal nuptials. After all, the networks dedicated weeks and millions of dollars promoting coverage of Kate and Will’s wedding. I suspect the ratings will justify it even if the news network’s journalistic credibility suffers. What’s wrong with this picture? Nothing really. It’s a crystal clear example of an inability by many TV network news executives to distinguish news from infotainment- Flash over substance. Call me old school. I believe the TV networks should dedicate their talent, resources and priorities covering the still unfolding natural disaster in Alabama and five other states. 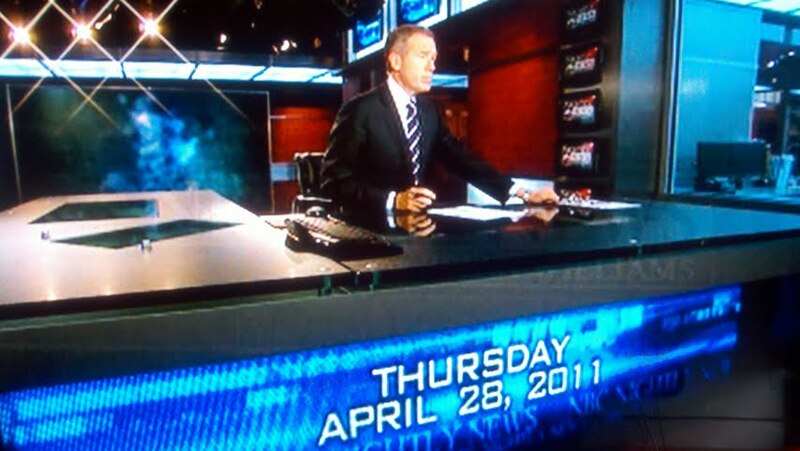 It’s what television does best; cover important news that impact the lives of viewers. Shouldn’t the networks and their marquee anchors prioritize coverage of the tornado aftermath rather than the pageantry and puffery of a royal wedding thousands of miles away. What message does this send to TV News audiences? Timeliness- What’s more important? Live coverage dedicated to search efforts to locate missing victims of tornadoes in the south or the royal wedding? Impact- Which story impacts the greatest number of viewers, whether directly or indirectly? Prominence- A person’s standing in society plays a role in making stories about that person(s) newsworthy. Conflict- Disagreement makes for good copy and even better video. Simplicity- Don’t dismiss stories automatically if they don’t seem simple: Make them simple. Relate difficult concepts to common things. I think NBC’s move was good journalism and good strategy. The network still devoted wedding coverage via its Today Show anchors. NBC’s primary news anchor though kept the focus on the on-going southern tornado story. Robert J. Thompson, founding director of the Bleier Center for Television and Popular Culture at Syracuse University. 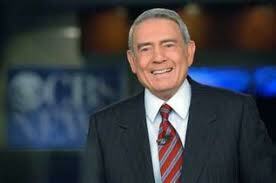 Former CBS News Anchor Dan Rather: "What bothers me is the hypocrisy. The idea that we can't afford to throw resources at an important foreign story, but can afford to spend this kind of money on a story like the royal wedding is just plain wrong." "
What do you think? Would you prefer the news networks prioritize coverage on the tornado aftermath or the royal wedding? This entry was posted in broadcasting, Environment, Journalism, newspapers, television, Uncategorized and tagged ABC, Alabama tornado, Anderson Cooper, Brian Williams, CBS, CNN, Diane Sawyer, Fox News, Katie Couric, NBC, network news, royal wedding, Shepard Smith, tv news. Bookmark the permalink. 5 Responses to Royal wedding asks: Is U.S. TV news out of touch? CNN turned its back on real news when it hired its CNN Clown, Richard Quest, as a business anchor. What an insult to some excellent reporters and anchors who would have given the proper coverage to the tornado tragedy instead of CNN wasting valuable airtime with Quest stammering his way through a foreign wedding! I was overseas when all of this was happening and only caught the news during lunch and dinner via large TV screen in loud cafeteria. I have to say that the US weather situations were getting more coverage than the royal wedding. Yes I agree we tend to really confuse news and entertainment these days, but on a global level the royal wedding is huge. As for coverage, I think it’s only fair to take into consideration all of the extensive manhours and money (including increased costs of paid commercials possibly worth millions) that went into months long preparation for the wedding coverage. you cannot exactly dump that. it would be a huge blow financially and otherwise. I agree we as a culture are confused about news and entertainment, often taking one for the other, but in the end we get what what we ask for. It seems as a culture we want that escape into grandure and the fantasy of entertainment…and that’s a deeper topic. I would say in this case individual case we need to cut the major networks some slack. It was largely based on huge financial and business contractual obligations set in stone long before anyone could have guessed the natural disasters would occur. i would bet that thousands of local TV, radio, print news, etc, nationwide dedicated more than ample time to the coverage of the natural disaster. Some good points. Thanks for your thoughts. something else i’d like to share: from where I was sitting everyday getting more international news than we get here, pretty much all I saw were stories about global turmoil. I will admit…the royal wedding (what very little I saw of it) was a very nice diversion and a reminder that there is still some stability and tradition in the world.